1. 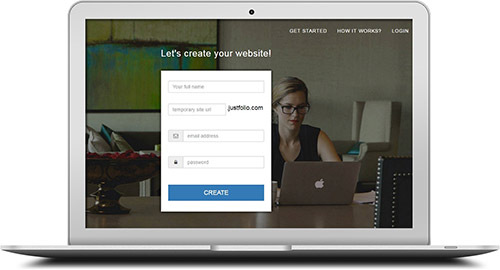 Register and get a temporary subdomain on Justfolio. 2. Create your site pages using our easy drag drop editor. No technical skills needed. 3. 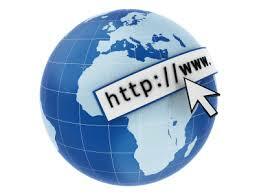 Register a domain name with registrar of your choice. 4. 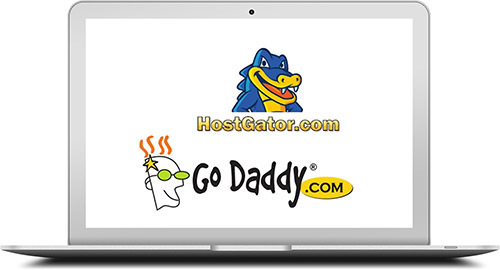 We will connect the domain name to your pages. Thats it! All images and content on this website are copyright of their respective owners.